Climbing is available in the Anaconda and Butte area. 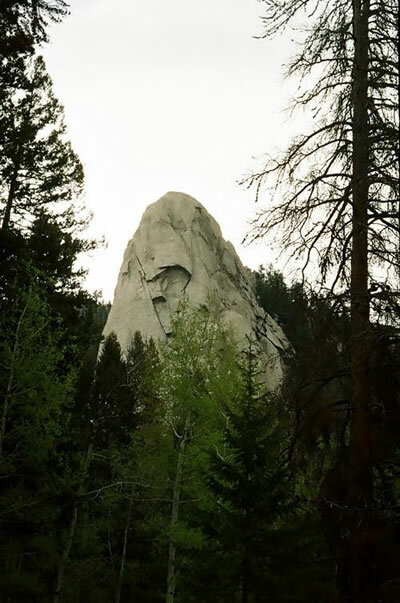 There are many rocky outcroppings throughout the mountains, however caution must be used as the rock can be rotten and not support a climber’s weight. There is some excellent climbing outside of Anaconda in Warm Springs Camp Ground. To get to Warm Springs take Hwy 1 East through Anaconda. Make a left onto Rt. 48. Go to end of road and at light make a left, then the first right into the management area.